A virus is a program that gets loaded onto your computer without you knowing about it and can potentially cause your PC to stop functioning and even result in data loss. Spyware and adware are different to computer virus because they do not create copies of themselves and spread, nor do they result in data loss. The most common symptom of a spyware is that your computer will start to run very slowly and have trouble connecting to the internet. Adware is usually loaded onto your PC when you download or install a free program. Many free programs are provided free because they rely on the built-in advertising to generate sales. What operating system is on your computer? 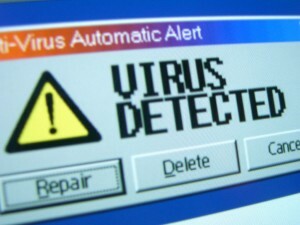 What antivirus software are you currently using? How soon would you like this fixed?